Wave hello to free WiFi, gym and breakfast! Sociable, central and secure HelloBCN certainly gets off to a flying start against the competition – and it doesn’t stop there! 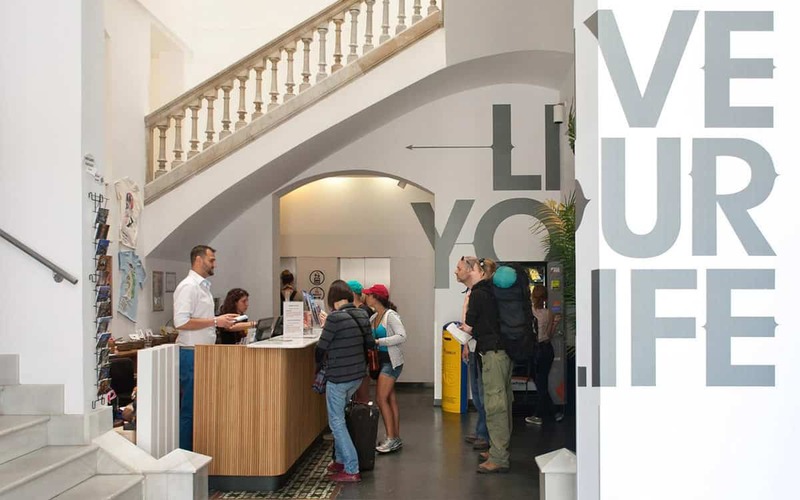 Whereas other hostels in Barcelona can also boast friendly staff, a killer location (in between Las Ramblas and the attraction-packed Montjuic mountain) and security lockers in every dorm room, what other hostel can lay claim to it’s very own gym (free for guests!) and a bar with satellite TV and 1 litre beers for just 3 euros? 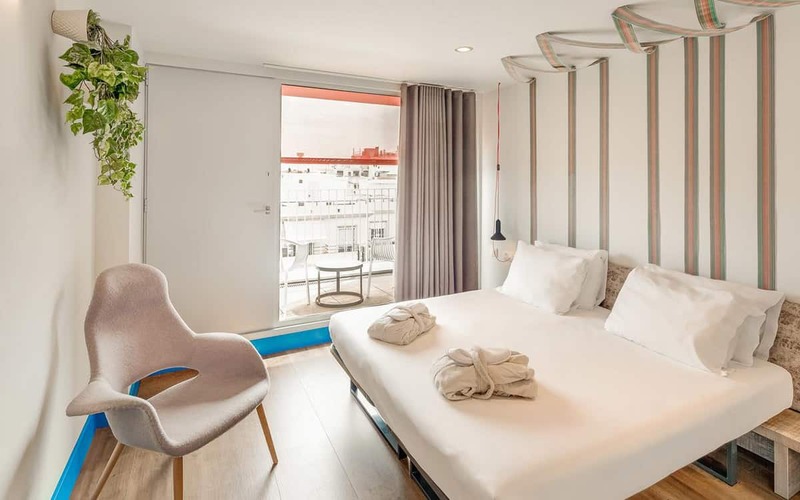 Not only that but thanks to the hostel’s solar-panelled water heating system you are also doing your bit for the environment when you stay at HelloBCN. 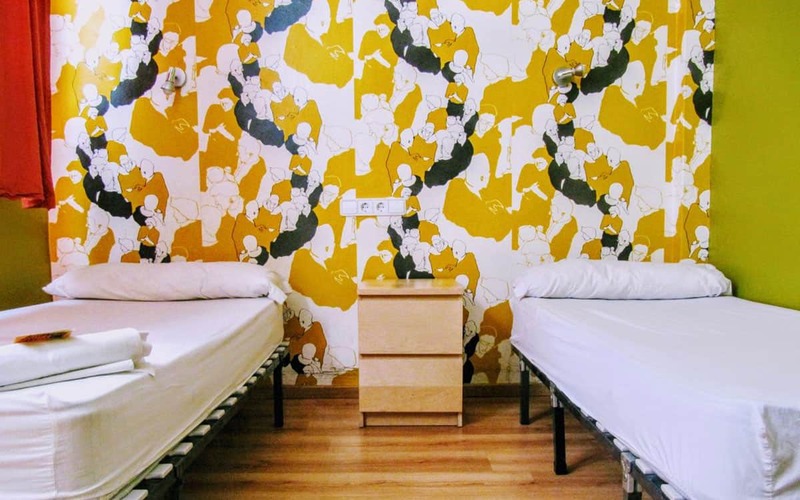 Free internet and WiFi, tasty breakfast and 6 showers on every floor means it’s HelloBCN, goodbye accommodation problems. For more great options on where to stay visit our Sleep section.